Welcome to my feedreader, bloggers! There are 45 of you. In my internet travels I found my way to your blog, often because I read a blogger who linked to you. I liked your blog a lot. While there, I probably read back about 40+ posts or so. Then I added you to my feedreader. Blogger and Google are doing a weird thing where they change the URL to be .com.au because I am from Australia and I am signed in to my gmail account. I think I caught all the ones that it changed on me, but if your URL is incorrectly listed here, please let me know in the comments and I will correct it. Obviously, you want all links to your blog to be to your actual blog URL and not one in a totally different country you do not live in! I think this is yet another reason to kiss Blogger goodbye and go looking for a new, more stable, less run by Google and therefore subject to being deaded at any time, like Google Reader, Feedburner, and a long list of other Google projects they bought and then killed off.. :( You simply cannot rely on Google long term. I recommend wordpress.com as a starting point. WordPress are all about blogging, and not about being all things to all people like Google are. 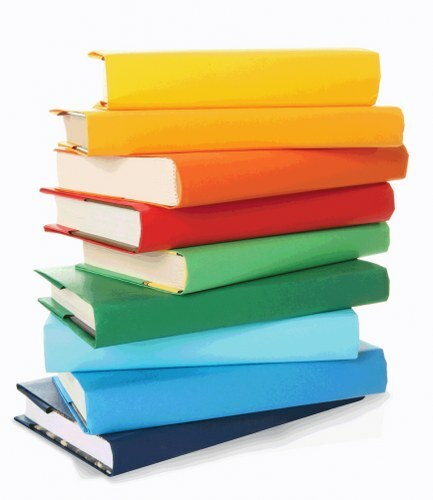 See previous new reads for October – September – August – July – Plus view my Blogroll here! 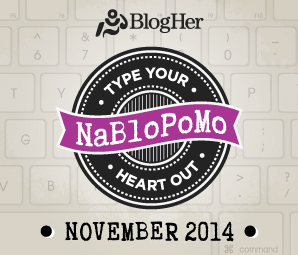 November New Feeds will be a little different – I am planning to add only blogs participating in NaBloPoMo to one new folder, and blogs not participating in NaBloPoMo will go into a separate folder – so there will be two separate November lists. Thank you for adding me to your feedreader. There are a lot of other blogs here I will have to check out too. I use Bloglovin for reading blogs, I quite like it. Love! So excited to start reading these! Reading and interacting with WordPress bloggers is never as simple as with Blogspot bloggers. Thanks for your comment earlier :) am delighted to have a new reader and have followed you as well. Best of luck during November!